*Note: Maybe the anticipation is just me… I haven’t heard anybody actually use this line. I love Zoës and Mediterranean food. 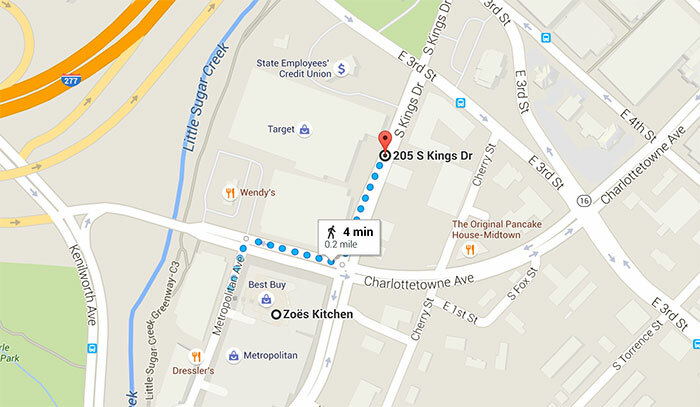 What is Taziki’s? The concept is similar to Zoës Kitchen – grilled meats, vegetarian dishes and salads. Menu items include: Greek salad, Mediterranean salad, grilled chicken gyro, herb-roasted pork loin, grilled veggie plate and grilled chicken roll-ups. Full menu. 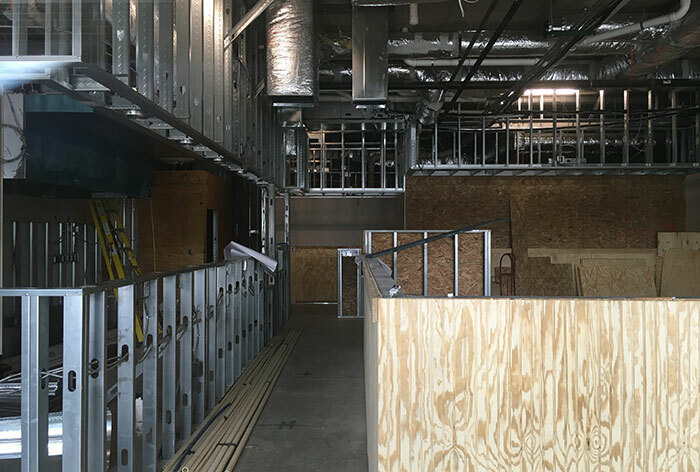 There are more than 50 Taziki’s restaurants in the U.S. Average net unit sales is $1.46 million. 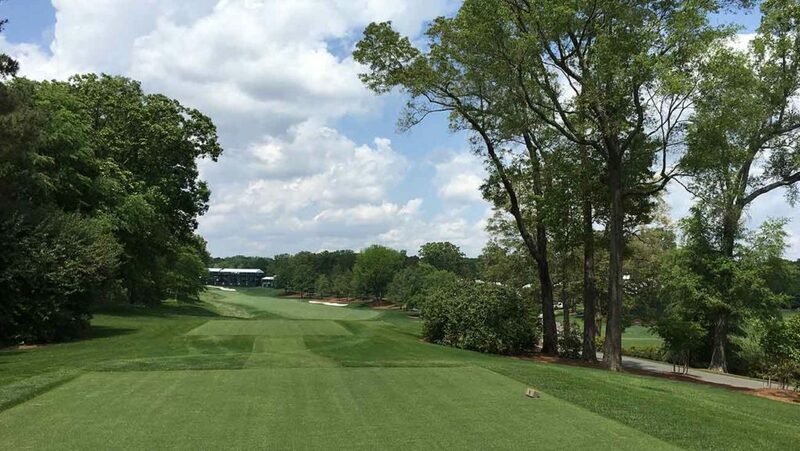 If you’re interested in a franchise, the fee is $25,000 with a royalty fee of 4%. 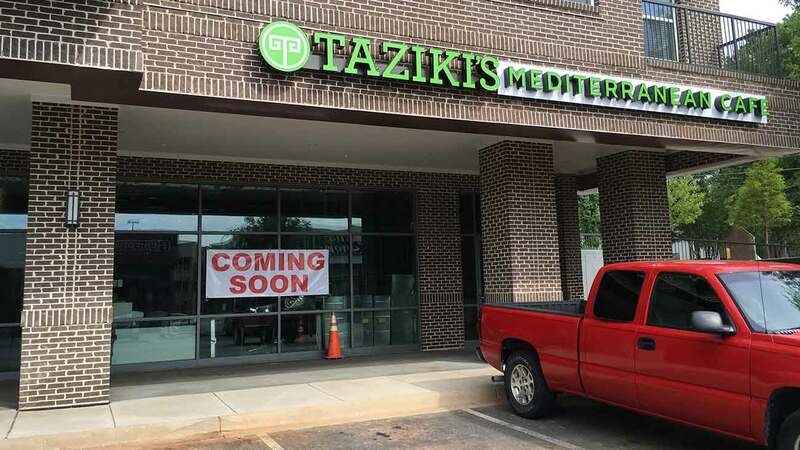 Taziki’s is scheduled to open June 14th in Midtown close to the Chipotle. 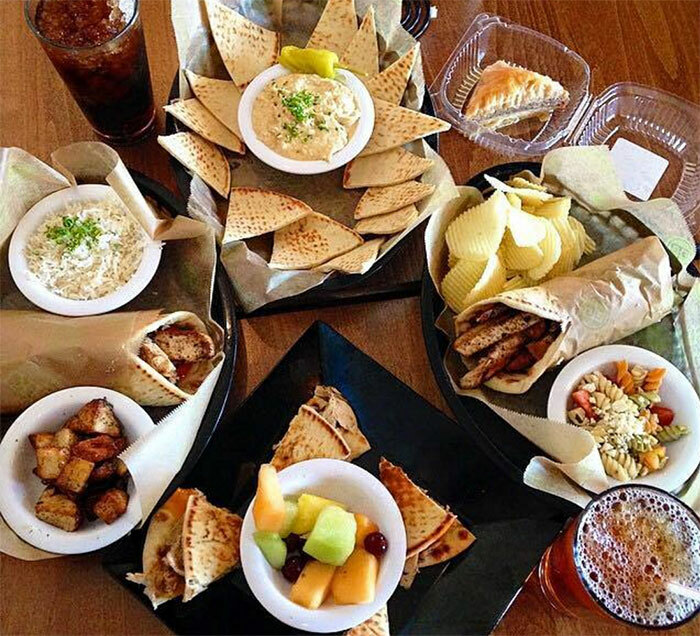 Similar style to @zoeskitchen. 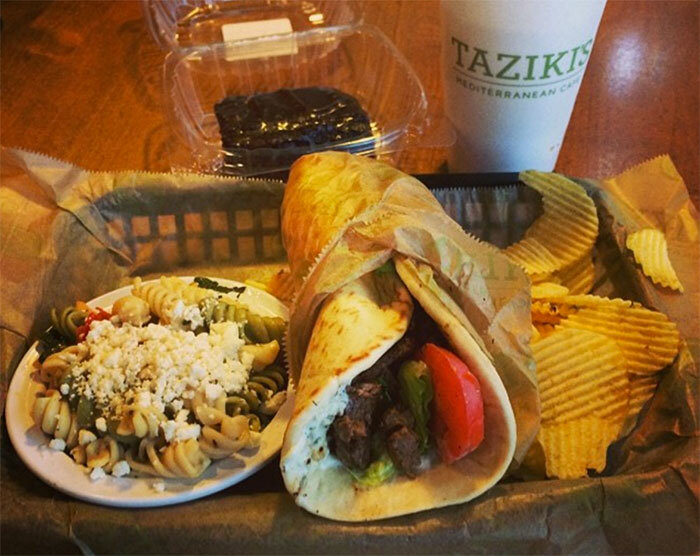 2 most popular menu items are “Lamb Gyro made from fresh grilled boneless leg of lamb and Grilled Chicken Feast featuring a Greek salad and choice of roasted potatoes or basmati rice.” Anybody eaten at a Taziki’s before? Your take?